Zac Efron: Zachary David Alexander "Zac" Efron is an American actor and singer. He began acting professionally in the early 2000s, and became known as a teen idol after his lead roles in the Disney Channel Original Movie High School Musical, the WB series Summerland, and the 2007 film version of the Broadway musical Hairspray. Efron has since starred in the films 17 Again, Me and Orson Welles, Charlie St. Cloud, New Year&apos;s Eve, The Lucky One, That Awkward Moment, Neighbors, and The Lorax. Zac Efron (Cody); Brendan Hines (Scott); Jennifer Coolidge (Sherry); Reg Rogers (Curtis). 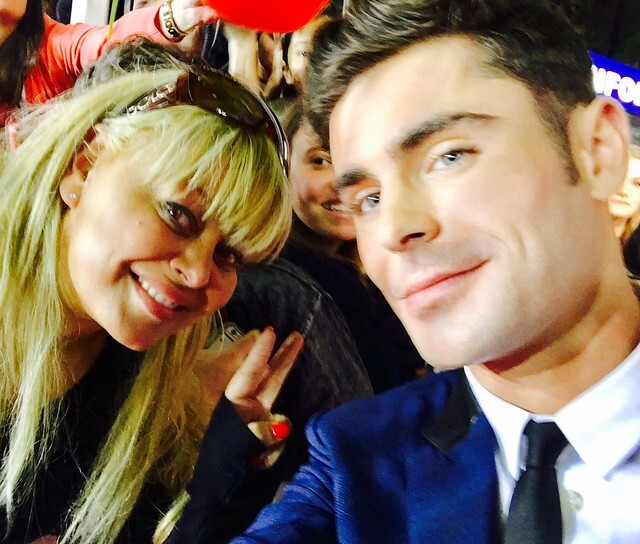 Zac Efron (Cody); Brendan Hines (Scott); Jennifer Coolidge (Sherry); Reg Rogers (Curtis). Producer: Andrew Reich, Ted Cohen. 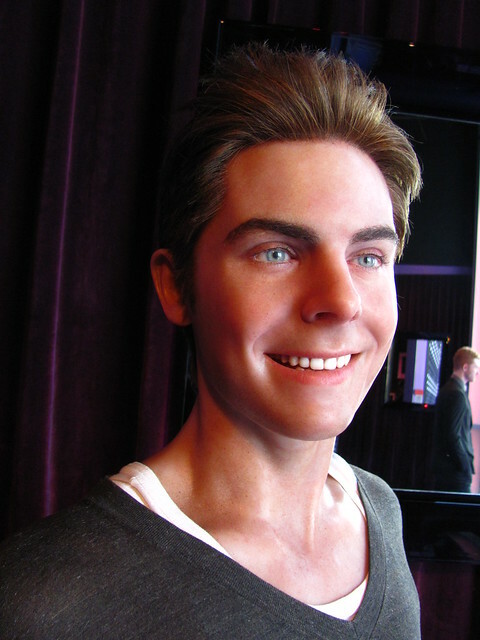 Here&apos;s an older Zac Efron, around the time he made "The Lucky One". Notice how his pecs are well developed, and his chest is hairy. Note the bicep tatoo! Here&apos;s Zac Efron on the beach. Long live the Disney Store! See also the pronunciation examples of Zac Efron! Go to the usage examples of Zac Efron to see it in context!